Bra straps - we offer very comfortable and elegant decorative straps and silicon straps. You can use removable straps for every day and every clothes. 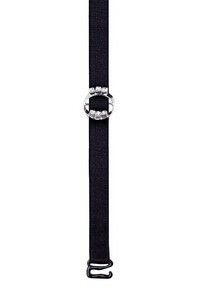 Jewely straps are beautiful and very decorative, you will be look fabulous.